● Be careful that children do not eat by mistake. ● Do not touch skin, food, children's toys, feed, etc. ● When the drug comes in contact with the hands, wash thoroughly with soap and water. 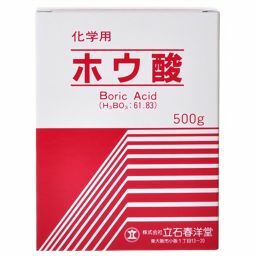 ● Differentiate from food during use and storage, and be careful not to eat it accidentally. 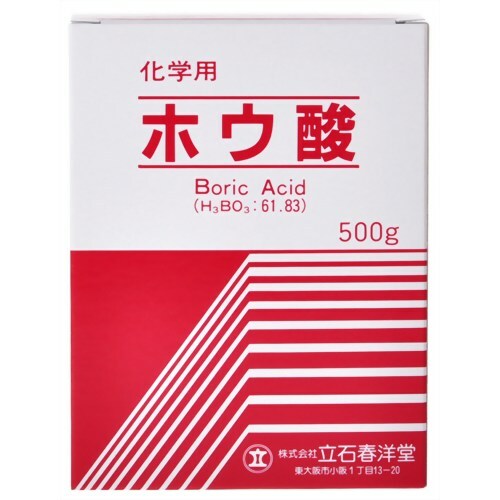 ● If you accidentally eat it, let it vomit immediately, immediately tell the doctor that this product is boric acid, and receive medical treatment. ● Avoid direct sunlight, keep out of reach of children.